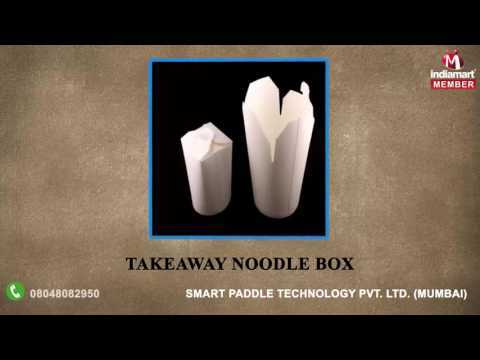 Smart Paddle Technology Private Limited, are known to be one of the most efficient and trusted organizations of the industry for wholesaling, trading and supplying a vast array of Bag and Disposable Products. The product range offered by us includes Bags, Envelopes and Bubble Wrap. These products are designed and developed under the guidance of best industry experts considering only best grade components at our vendors end. To cater the ever-changing demands and needs of our client base, we are offering these products in various size and designs. Along with this, these offered products are used in various industries for packing purpose.